At the start of every New Year many people make resolutions, I on the other hand am more inclined to make a confession and receive absolution. You see, this is a very familiar ritual because my father was a Lutheran pastor. Each Sunday he led the congregation through the Lutheran liturgy; confession and absolution was part of that process. Sometimes I wish I could wave my magic wand and change our entire overindulgent culture. The problem is I don’t have a wand, and even if I did – the scope of the problem is too huge. Instead, I have to remind myself that the only one I can change is me. I haven’t been a perfect parent. I sometimes make mistakes. I forgive myself for those errors, and wipe the slate clean so that I may do better. 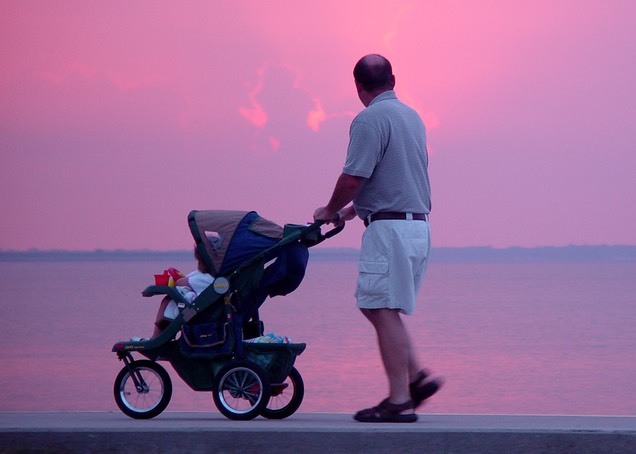 In doing better, I can set standards and expectations for my children. I can hold my children accountable. I am capable of saying “NO” when I need to. It is OK for me to set reasonable rules and expect my children to follow them. I realize that experiencing unpleasant consequences, following rules they may not want to follow, and not getting what they want all of the time, are very important experiences that help children grow up to be healthy and responsible adults. I am a capable parent! (Click here to download a free copy). There is more help about avoiding overindulgence in How Much is Too Much? 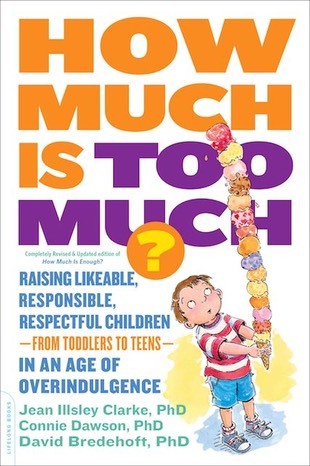 Raising Likable, Responsible, Respectful Children – From Toddlers To Teens – In An Age of Overindulgence (2014, DaCapo Press Lifelong Books).